Meal plans. Some people love planning meals, brainstorming new ideas, finding new recipes, and creating elaborate and beautiful calendars outlining every morsel of food they will feed their family over the coming month. Others have no idea what meal planning even is and think it’s for bored housewives with too much time on their hands. I’m somewhere in the middle. I’ve learned that the only way to feed my family on a consistent basis is to have some kind of plan for the food that we will eat. If I don’t create a meal plan before we go grocery shopping then we will all survive on fruit and chips, which might not go over so well. Fancy and elaborate recipes and calendars are not my thing though. 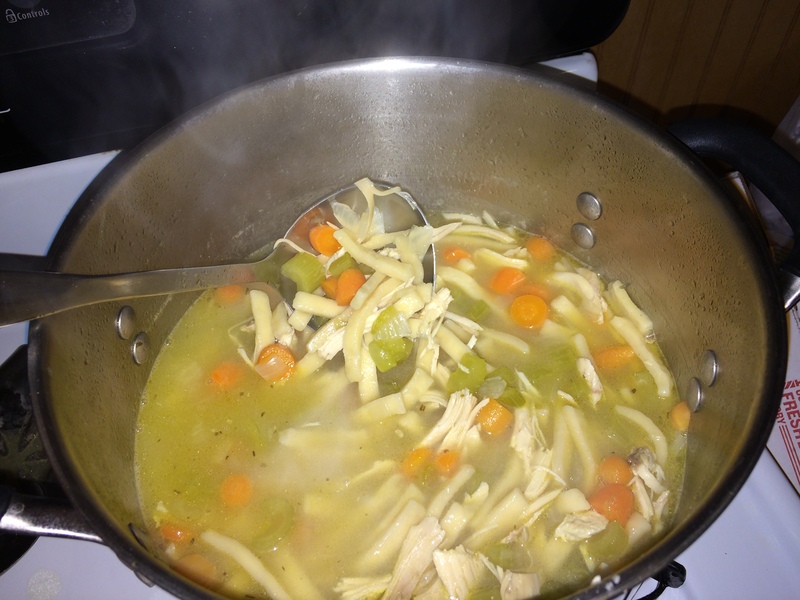 I rarely try new recipes because I just don’t have the time or energy after working all day. And my “plan” is usually just a quick list of dinner ideas scribbled on the back of our weekly grocery list. But at least I know that we have the food in our house to prepare some kind of proper dinner each night. I try to get my family involved in our meal plan dinner ideas. I ask what everyone wants to eat each week. I usually get “chicken nuggets and french fries” from one kid and “mac and cheese” from the other kid, so I take their opinions lightly. But I have found that having a big list of choices for everyone to discuss and select from makes planning our meals a whole lot easier. 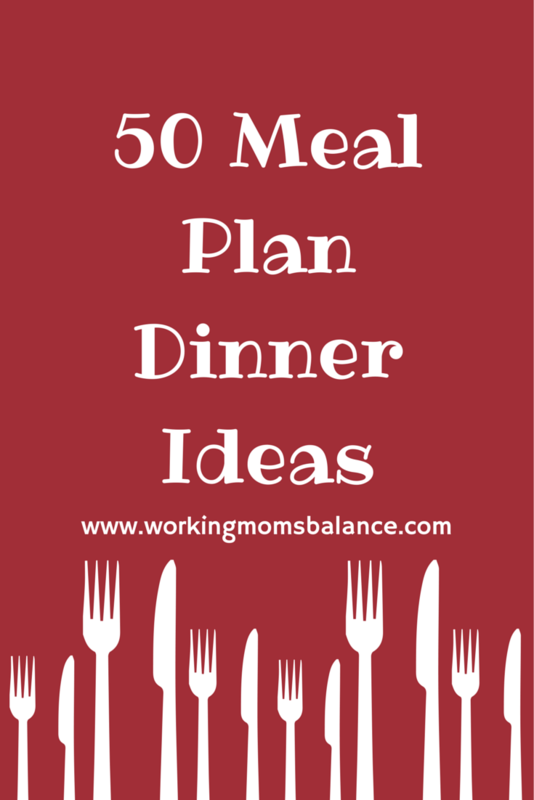 So I’ve created this list of 50 meal plan dinner ideas that we use when sitting down to create our biweekly meal plan. I don’t claim that all the recipes are super healthy, and some of them are much easier to prepare than others, but these are the meals we choose from every couple of weeks. Hopefully they can help your family as you brainstorm together for your next meal plan. Several of these recipes are already online in various places, so I have linked to them in the list. The recipes with the asterisks are personal or family recipes that I plan to share on the blog soon. I am most certainly not a food blogger, so don’t expect gorgeous pictures, but I can provide good instructions for delicious food, so stay tuned. If you would like to see any of the recipes sooner rather than later let me know and I’ll get them up on the blog as soon as I can. Enjoy and happy meal planning!